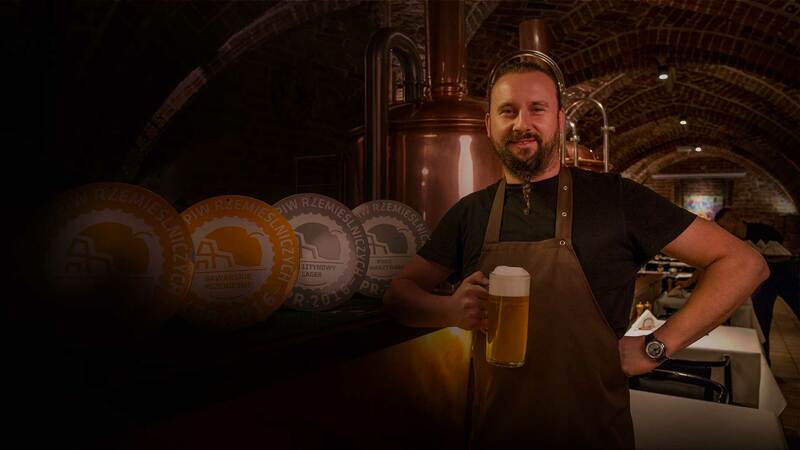 Awards won at the Ibeerian Beer Competition, Craft Beer Contest and Craft Beer Contest are best proof of the quality of our beer. Brewed in line with the best brewing tradition. 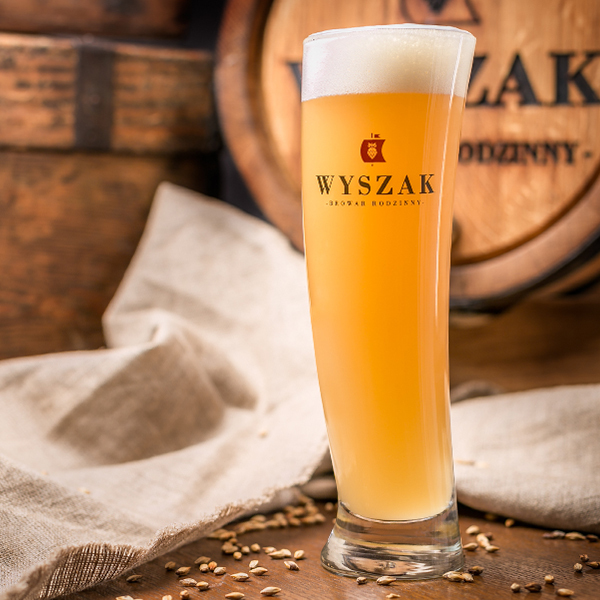 With the thought of brewing only the finest artisan beer, we use only natural ingredients: barley malt, wheat malt, hops, yeast and water. Pale-gold low fermentation beer. 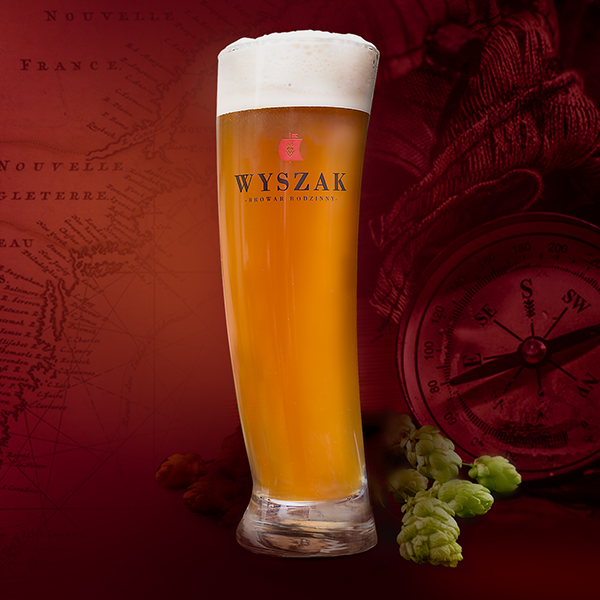 Slightly malty and floral-spicy aroma comes from using Pilsnen malt and noble varieties of German hops. Well balanced with crisp hops bitterness. Pale high fermentation beer, naturally opaque. Thanks to a special variety of yeast rich in nice banana and clove notes. Delicious balance of bready maltiness coming from wheat malt. Light, fruity and refreshing. High fermentation amber-tinted beer. Thanks to the best variety of American hops, it has a ripe citrus and tropical fruit aroma. Sweet and bitter flavor with a hint of caramel.  Rich malt character, giving a pleasant sense of fullness of taste and fragrance. 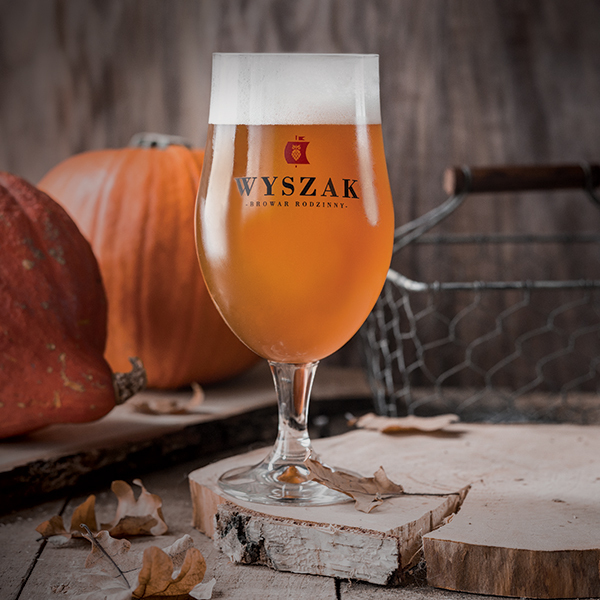 The beer is brewed seasonally. Below you will find beers that have already been served on tap at our place. Lager beer brown in colour with added malt roasted with the beech. Strongly malty aroma, slightly roasted with a smoke accent. Malty-corny flavour as well as dark bread crust pieces and characteristic smoked bacon. 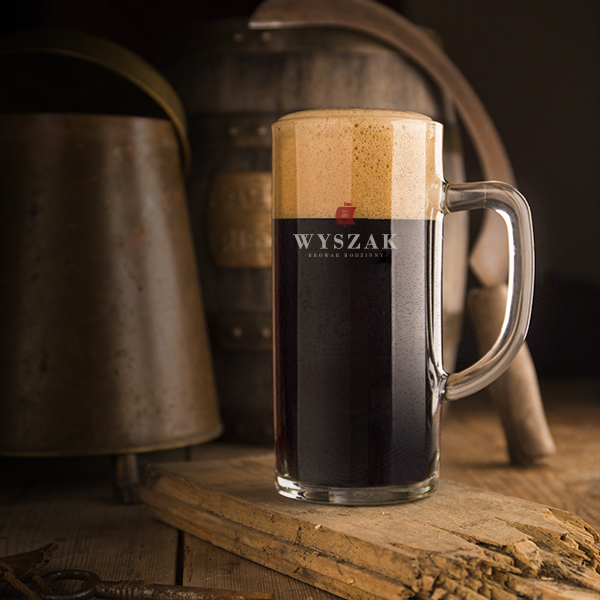 Smooth rich beer seasoned with the beech smoke, reminds a campfire and barbecue. 14° BLG, alc. 5,4% obj. Lager beer dark gold in colour. With strong malty aroma from German malt: Viennese and Munich. Nobly sweet taste with slightly roasted hints. Delicate in perception, malty with moderately dry finish. 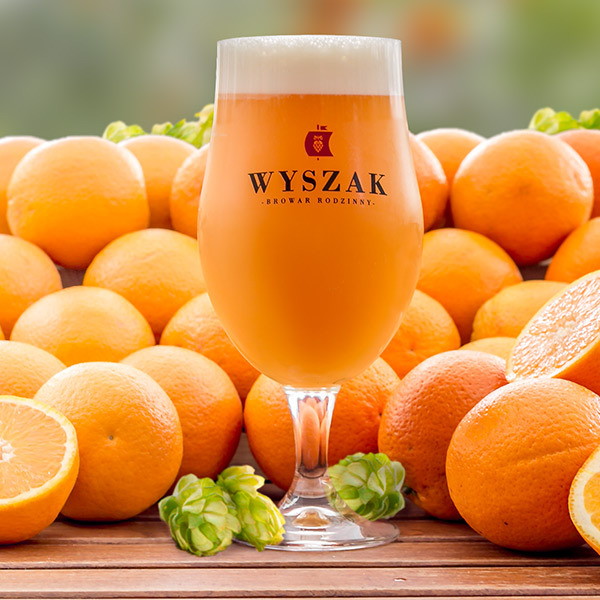 High fermentation beer, pale, with fresh squeezed orange juice. American hops give it a ripe tropical fruit aroma. Fruity and malty flavor, and bitterness that lingers just enough. Very rich and smooth beer with a fruity hint. 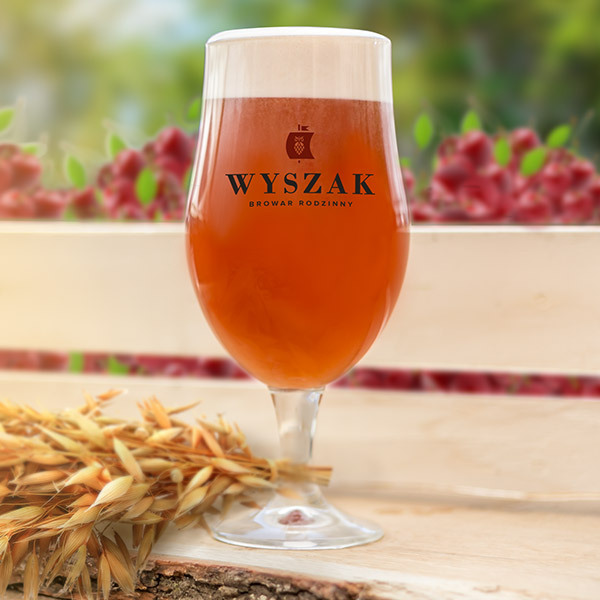 High fermentation beer, amber and amaranth tinted, brewed with an addition of cherries, oatmeal and lactose. Malty aroma combining cherries and oats. Sweet and sour flavor, with a distinct cherry note and velvety layer of oats and lactose. 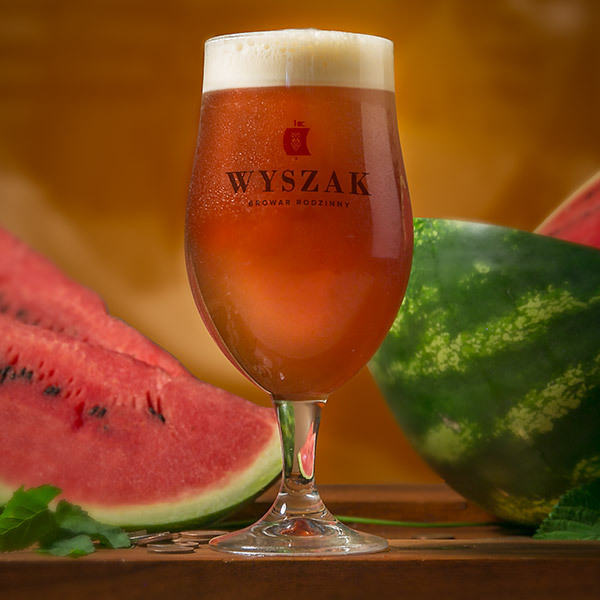 Amber-tinted high fermentation beer brewed with fresh watermelon. The aroma hits with sweet and ripe watermelon and citrus-hops notes. It has a sweet-bittery flavor, with a hint of watermelon. Definitely refreshing, fragrant flavor perfect for hot summer days. 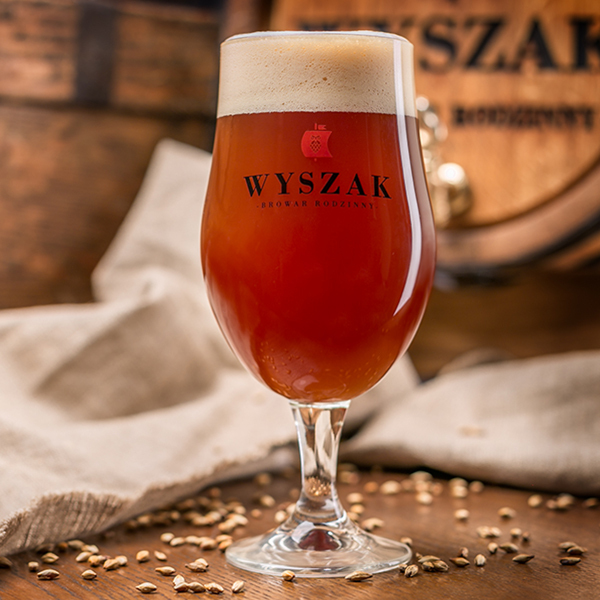 Brown-coloured low fermentation beer with an addition of bergamot orange peel. It exudes the aroma of Earl Grey, malty and slightly bready. Intense flavor of Munich malt with interesting tea flavor. 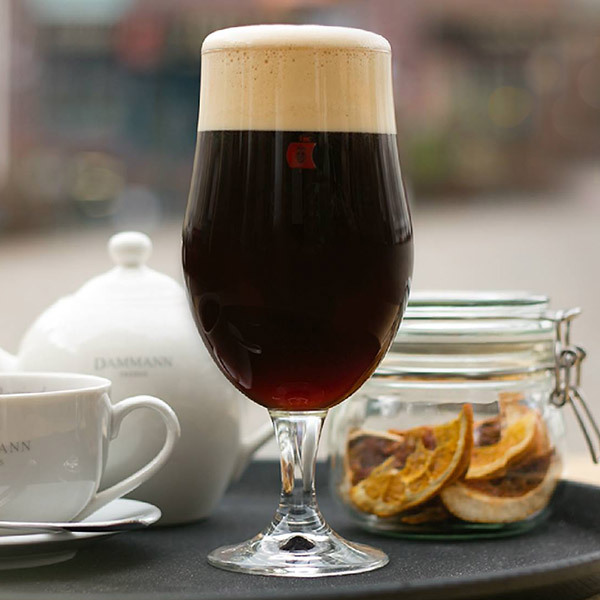 Complex malty and bready beer with a refreshing touch of Earl Grey. 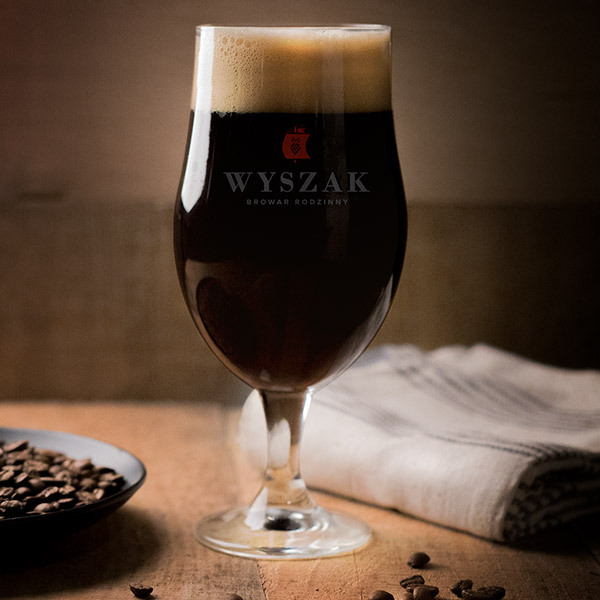 Dark brown high fermentation beer with an addition of freshly ground coffee. Intense coffee, chocolate and roast barley aroma. Rich coffee flavours with a hint of dark chocolate and cocoa. Very subtle on the palate with smooth roasted character. 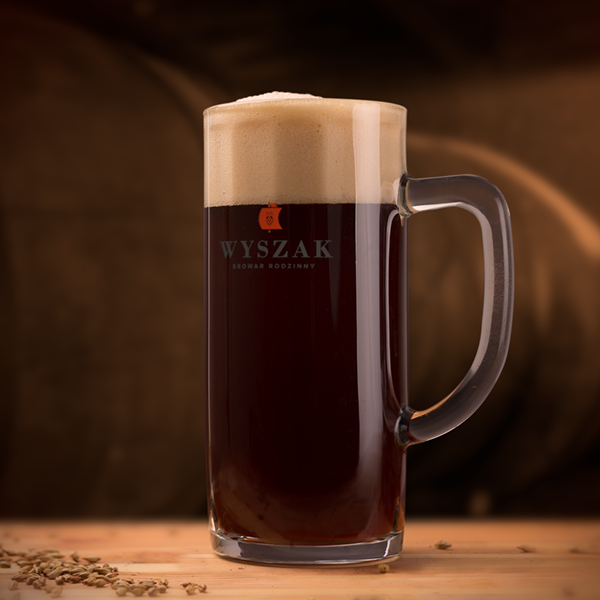 Lager beer dark brown in colour matured with addition of oak flakes. 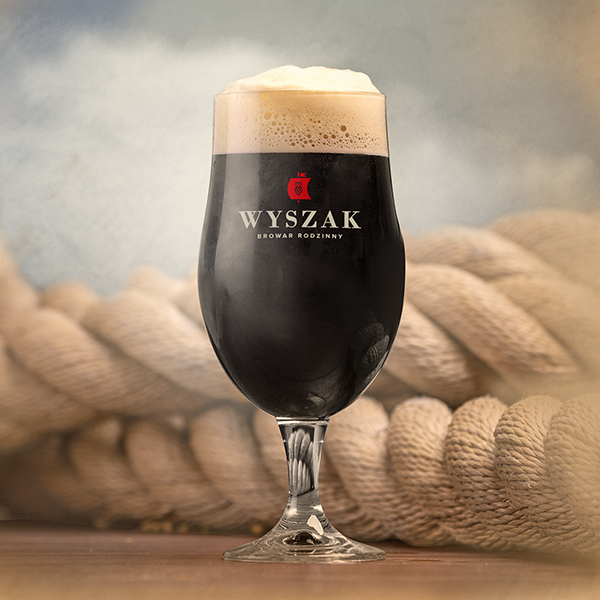 Malty aroma, with distinct hint of dark chocolate, coffee, toffee and vanilla. Malty in flavour, caramel, chocolate with a subtle roast taste. Rich and smooth with complex maltiness. Added oak flakes give the beer a noble character. 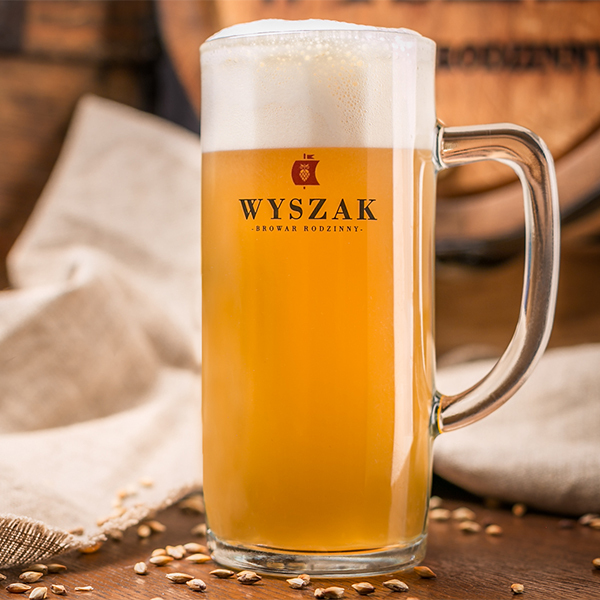 Lower-fermented beer with a light brown color. Aroma with a hint of grain, toffee and caramel. The taste is malty with velvety bitterness, caramel and slightly nutty. A mild and light beer with a rich malty character. Top-fermented, cold hopped dark-brown beer. 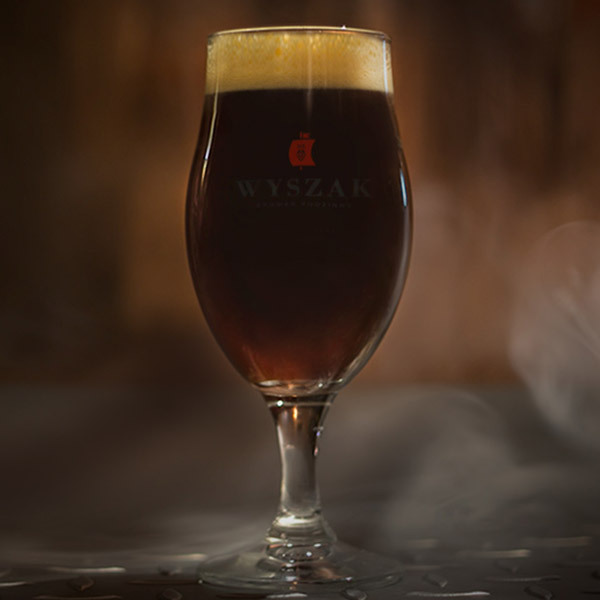 Citrus – hop aroma with a hint of bitter chocolate. Dry flavor, slightly bitter with a hint of coffee. Our selection of appetizers pairs perfectly with our beers. 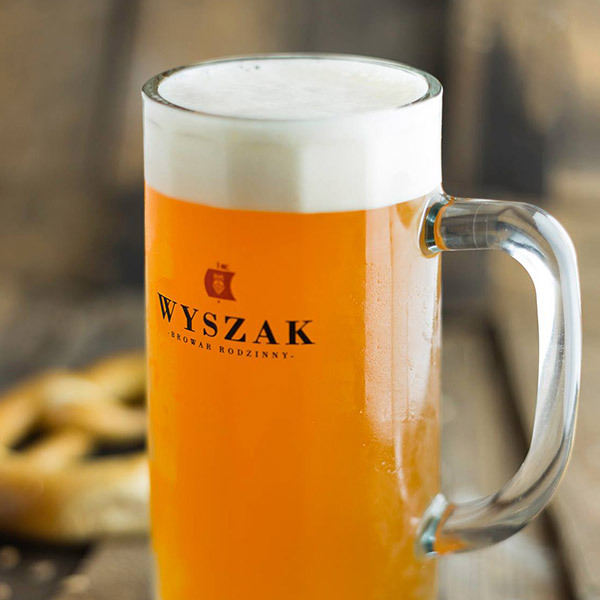 Our menu is based on local produce sourced from the West-Pomeranian region. It includes farmstead cheese, regionally produced cold meats, fresh fish and seasonal vegetables and fruits.